Home / How to Unlock ZTE MF91T 4G LTE TDD Pocket WiFi Router? / How to Unlock ZTE MF91T 4G LTE TDD Pocket WiFi Router? by Sunil Jadhavar on February 15, 2017 in How to Unlock ZTE MF91T 4G LTE TDD Pocket WiFi Router? ZTE’s MF91T 4G LTE TDD Pocket WiFi Router is a uFi (unique WiFi, a kind of WiFi hotspot) product that gives up to 10 WiFi-connected users high-speed mobile broadband access over TD-LTE and EDGE networks. The MF91T covers LTE in the TDD 2.3-2.6 GHz range and EDGE in the 900 and 1800 MHz ranges. It supports 802.11 b/g/n WiFi for up to 10 WiFi terminals access.So it would work with the providers worldwide who had deployed TD-LTE network, such as China mobile, India Airtel, Hong Kong 3, Saudi Arbia "Saudi Telecom Company(STC)". The cell capacity is up to 2300 mAh, ensuring an operating time of up to six hours. The MF91T has a 1.4 inch OLED screen, and can display network signal intensity, cell capacity, network SSID and other information. The device can be managed via WebGUI interface technology, enabling rapid remote configuration using standard web browsers. The ZTE MF91T will give users a faster, simpler experience for both mobile and fixed devices, making it a must-have piece of data connection equipment for SOHO, family and personal users and an attractive substitute for data cards in the 4G age. 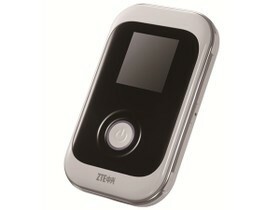 Factory unlock code of ZTE MF91T 4G LTE TDD Pocket WiFi Router is available. Means now ZTE MF91T can be unlocked by NCK code only.It is ultra-speed 4G (LTE) uFi (unified WiFi) mobile hotspot device. It will automatically launch the default page (192.168.0.1) of the ZTE MF91T. Once webpage opens, login to ZTE MF91T with the admin password. Note : If ZTE MF91T does not ask for NCK code as mentioned in the post, let me know via comments. I will check it remotely and unlock it. Tags # How to Unlock ZTE MF91T 4G LTE TDD Pocket WiFi Router? 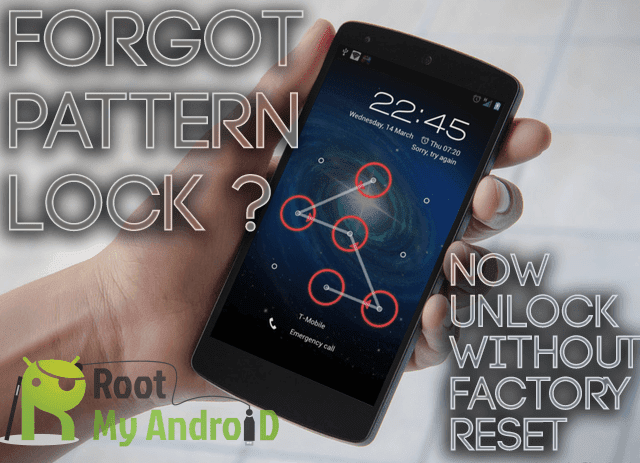 Labels: How to Unlock ZTE MF91T 4G LTE TDD Pocket WiFi Router?